Starting over with a clean slate is always a good thing, especially when it comes to homes. You get to enjoy the freedom of designing your home from start to finish, without the fear of compromising already built structure. 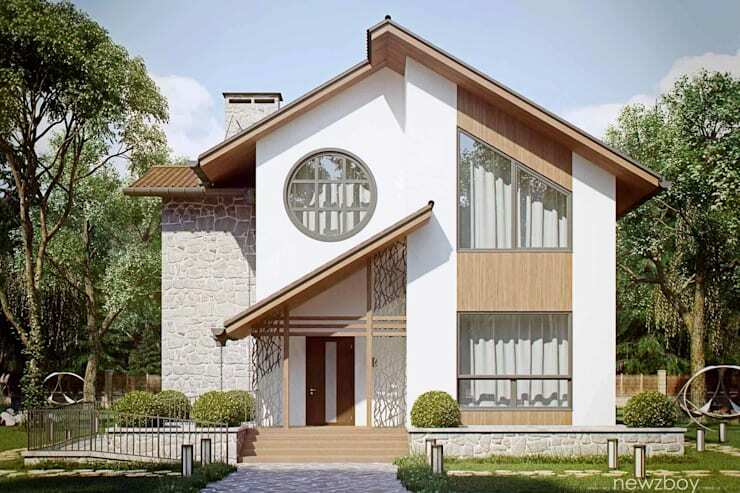 If you just bought a lot and planning to build your dream home soon, here are some home designs that are guaranteed to inspire every future homeowner. 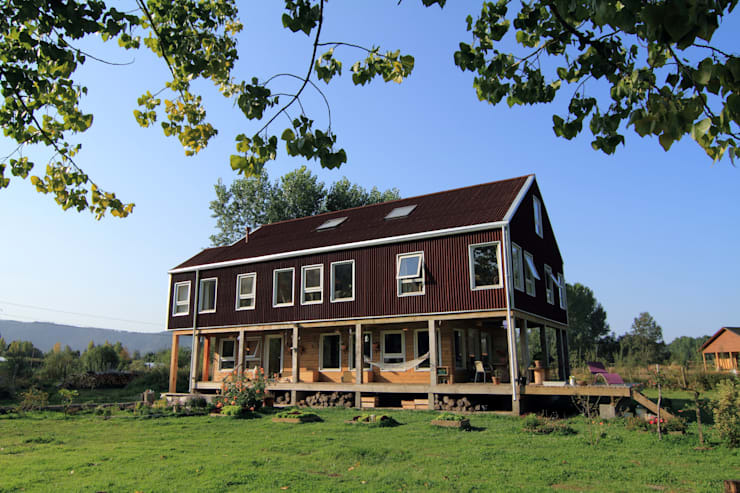 I mean… do I really have to explain why this home is awesome? First, area-wise, this place will allow you to whatever you want. Outdoor inflatable pool? Sure. Trampoline? Hell yeah! 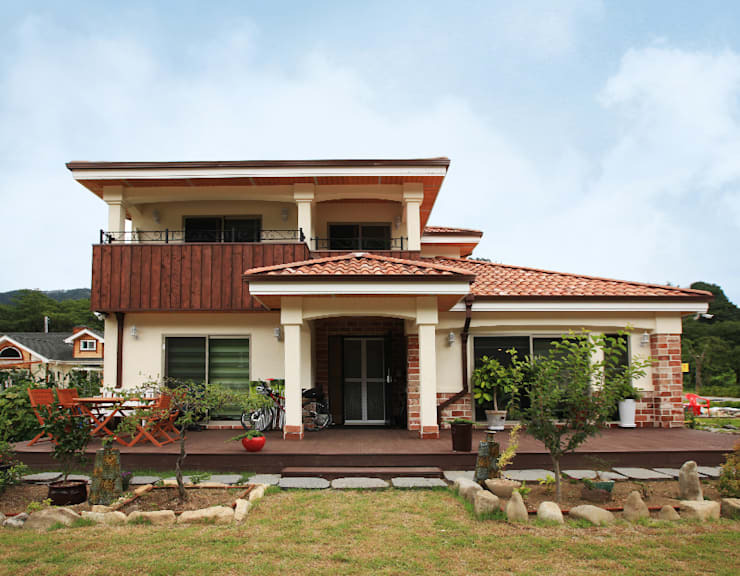 The home itself feels really warm because of the neutral earth tones used to color the walls and roof of the home. 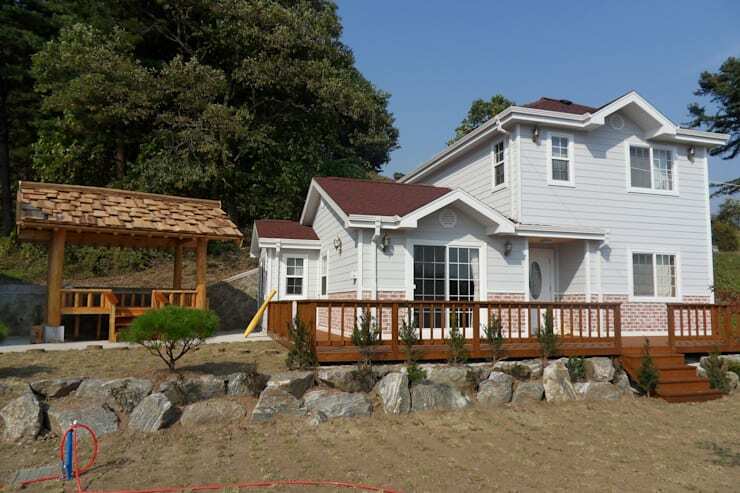 The house is inspired by Japanese homes. 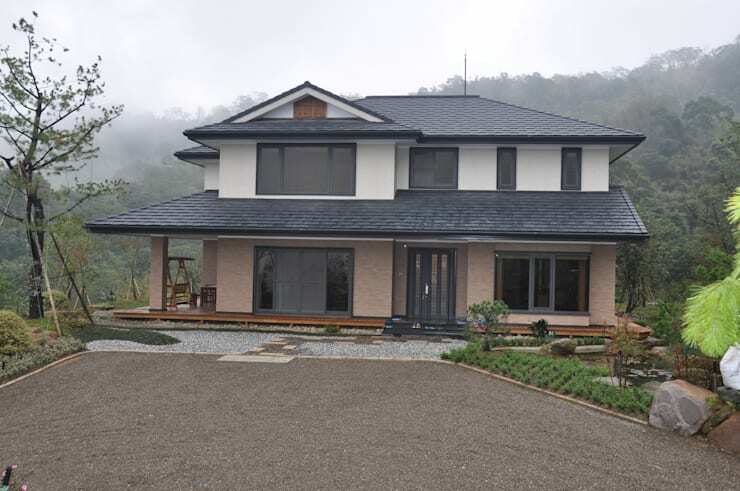 With a home like this, you wouldn't need to get a visa to see the wonders of Japanese home architecture! 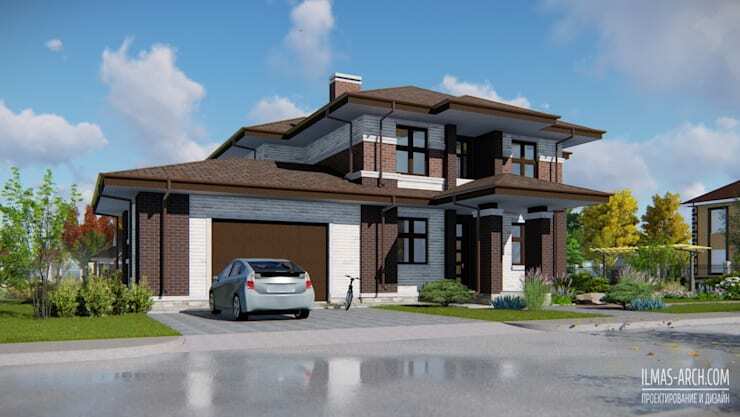 A modern home with a traditional color palette makes you feel cozy and warm without losing the functionality of modern architecture. As seen from the picture, the area is really big and has many partitions. This is perfect for those who want to have many types of rooms: entertainment room, game room, candy room… you name it. The middle of the house is reminiscent of the traditional American house. 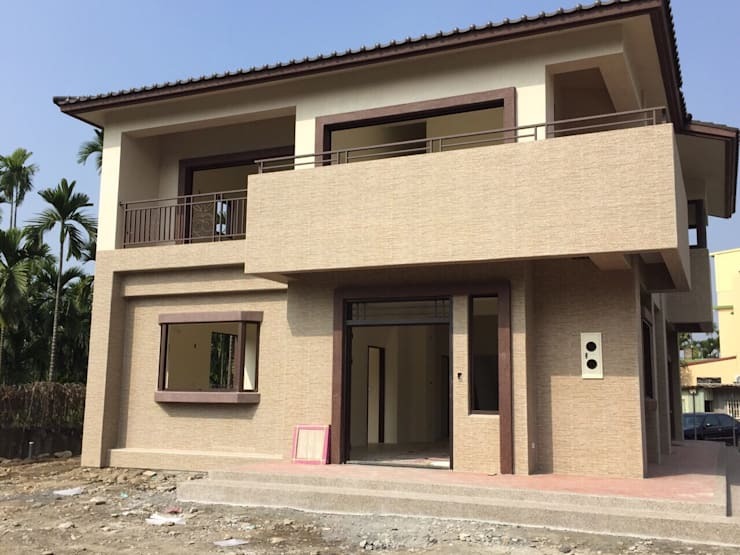 The most important thing is to ensure that the second floor has a high ceiling so that the whole house looks more spacious without losing sense of style. Isn't this home something straight out of the movies? The home is predominantly made of wood painted with pale blue. 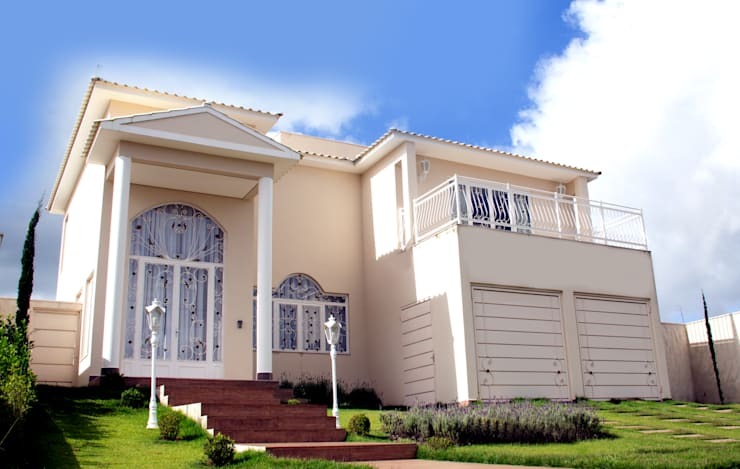 The color and the entire structure of the home give it a vintage feel. This home combines traditional architecture with modern design through a distinct gray-white color palette. 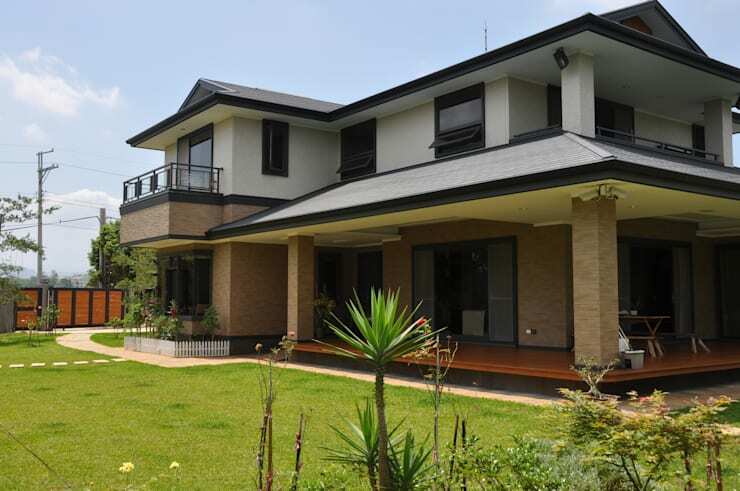 This huge two-toned home is equipped with a lot of windows to ensure ample distribution of light and a skylight to enjoy the beauty of the night sky without being pestered by mosquitoes. 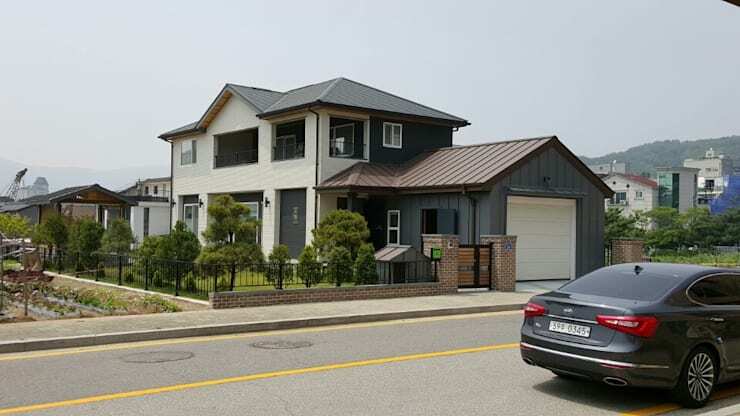 This home is heavily inspired by Japan's confidential structure calculations, which greatly improves the stability of the house and achieve the highest degree of shock resistance. This whole luxury villa really does make you think of European aristocracy! The architecture of this Greek-style building is full of style, elegance and functionality. 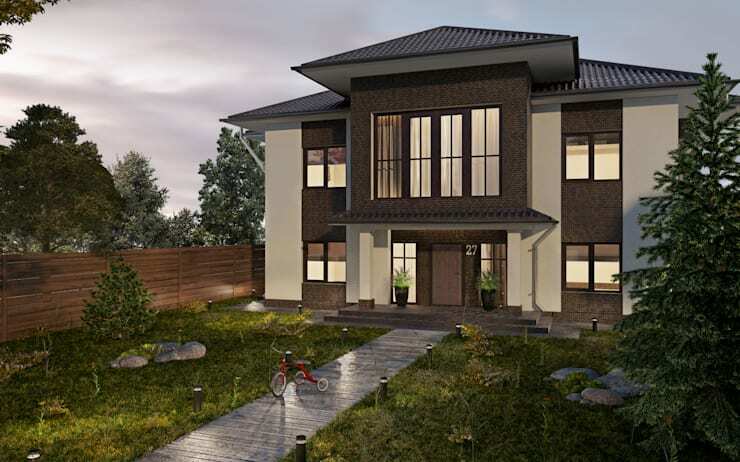 Just take a look at the wide terrace on the second floor which provides a practical outdoor living space! Want this gorgeous home to be your home? Consult an expert here! 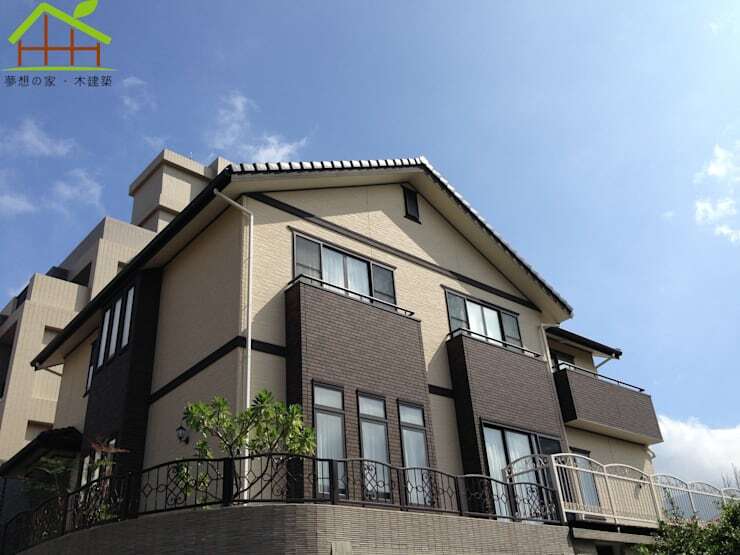 Stone brick is a traditional building material. The designers of this home used three colors of bricks to create this home. This home is a melting pot of traditional and modern architecture! The house, which is full of personality and unique charm, may have been the result of inspiration of European architecture. This can be seen through the rounded window, reminiscent of aged-old cathedrals in Europe. This home looks like a vacation house. The use of beige on the walls and red tiles for the roof will definitely make your staycation feel legit.